Located just off of Old Stage Road is this beautiful secluded 5 acre parcel. Surrounded by large stands of conifers and dogwood trees creates the perfect home site for your new mountain retreat. 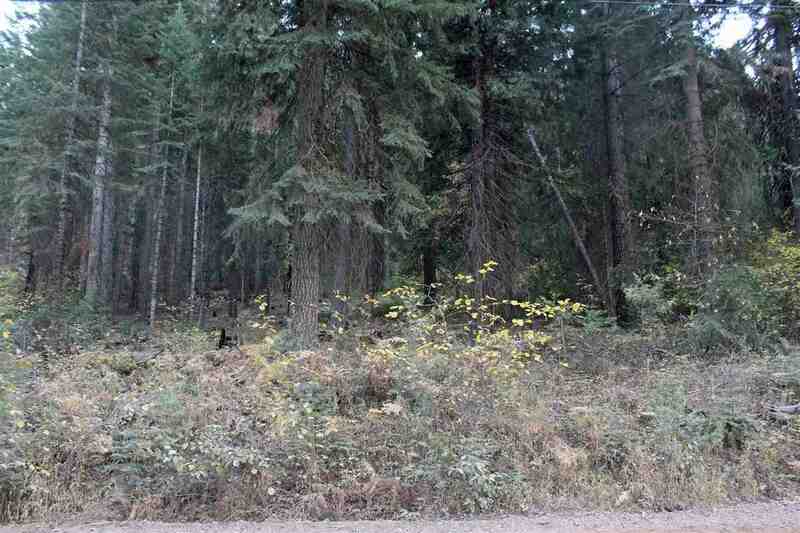 Please, send me more information on this property: MLS# 112787 – $49,500 – 35-b Sugar Pine Road, Weed, CA 96094. I would like to schedule a private showing for this property: MLS# 112787 – $49,500 – 35-b Sugar Pine Road, Weed, CA 96094.